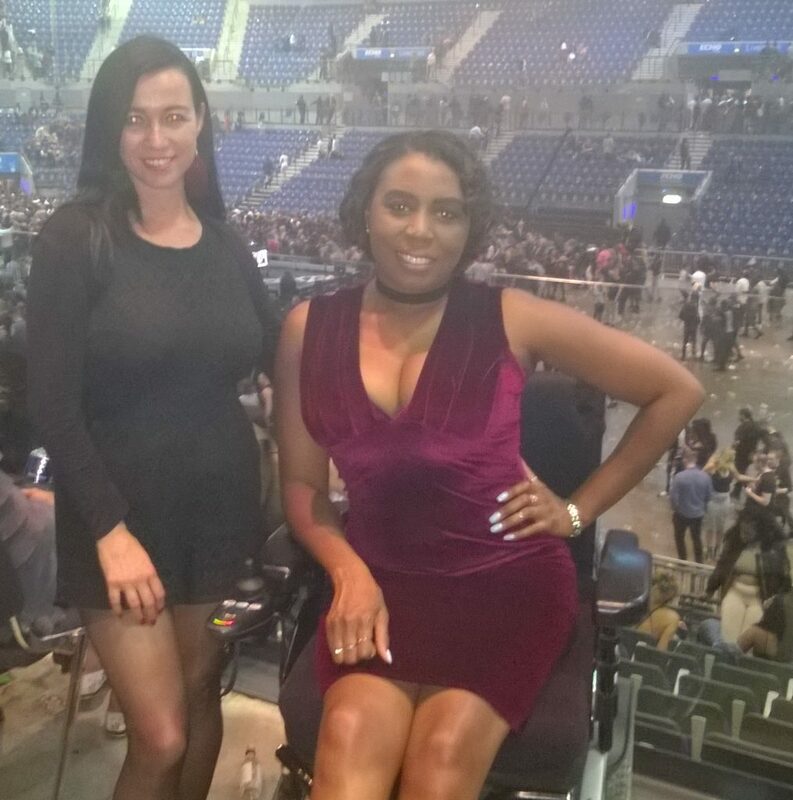 This year’s 1Xtra Live 2016 hosted by BBC Radio 1Xtra, was in the city of Liverpool at the Echo Arena. 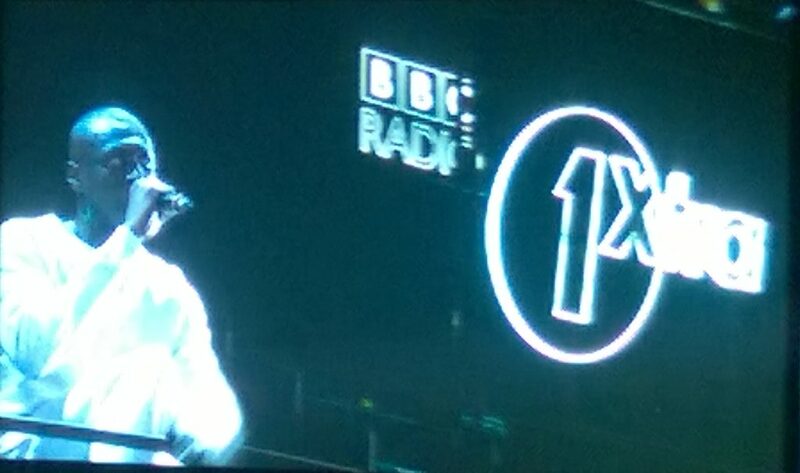 1Xtra Live is like an indoor music festival without the rain and mud. 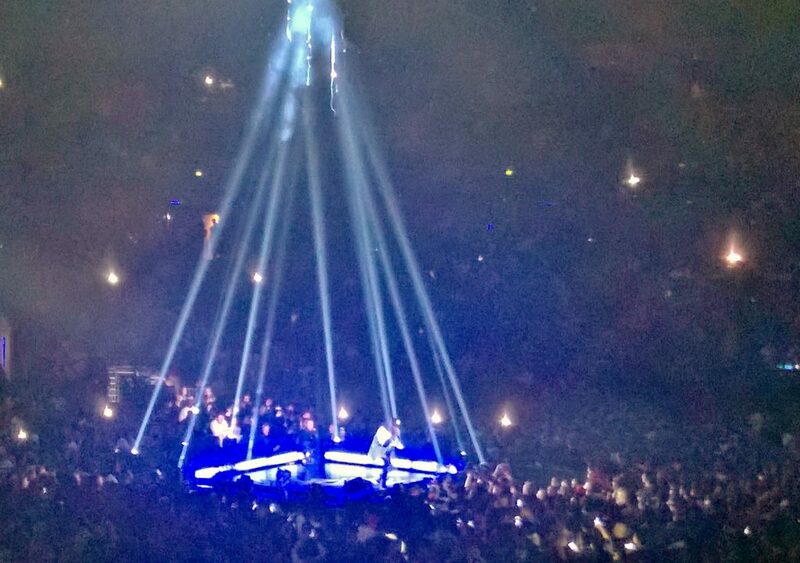 I have been to a few 1Xtra Live events over the years London, Birmingham and last years in Leeds. It is a good excuse to travel to different parts of country and have a night out. Every time I go I say “this is the best 1Xtra Live ever!” and this 1Xtra Live was no exception with a great jam packed line-up! 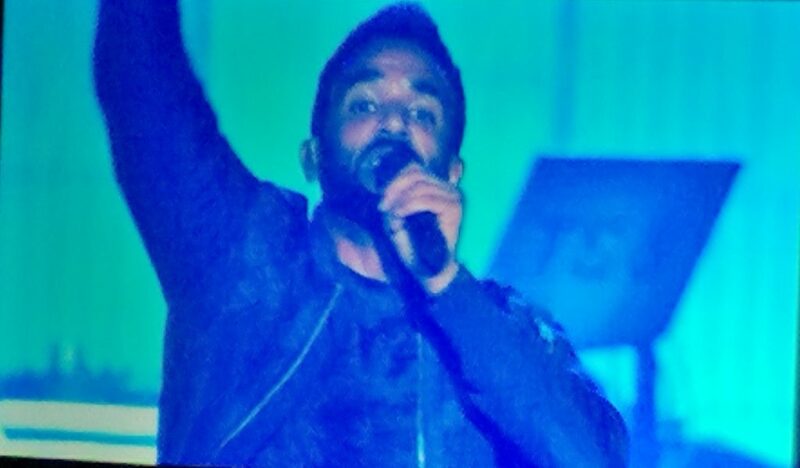 Kicking off the show, with a band, was Craig David. He did a great set of his classic tracks, as well as his most recent hits from his number one selling album. 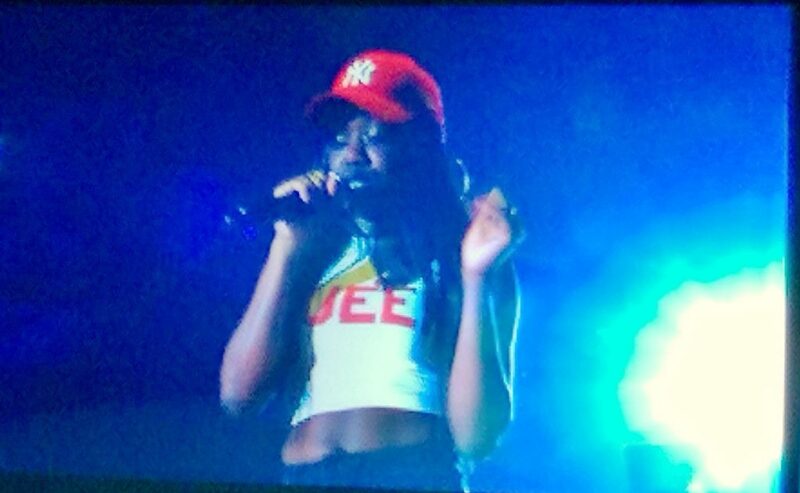 Then there was Lady LeShurr, the only female on the line-up, who held her own among the boys and gave us an energetic performance. 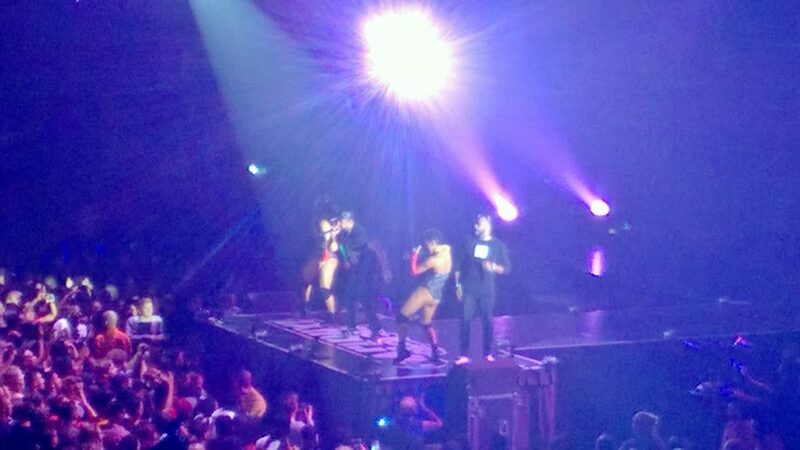 Professor Green and Kyla made a surprise appearance and performed. I missed both performances as I was in the very long queue for the bar. Manchester lad Bugzy Malone followed, which I also missed as I was still in the bar queue. Bugzy was added to the line-up after Jamaican reggae artist Damian Marley (son of Bob Marley) was unable to attend due to being unable to fly over because of Hurricane Matthew. American Hip-Hop rapper Desiigner was also unable to attend. 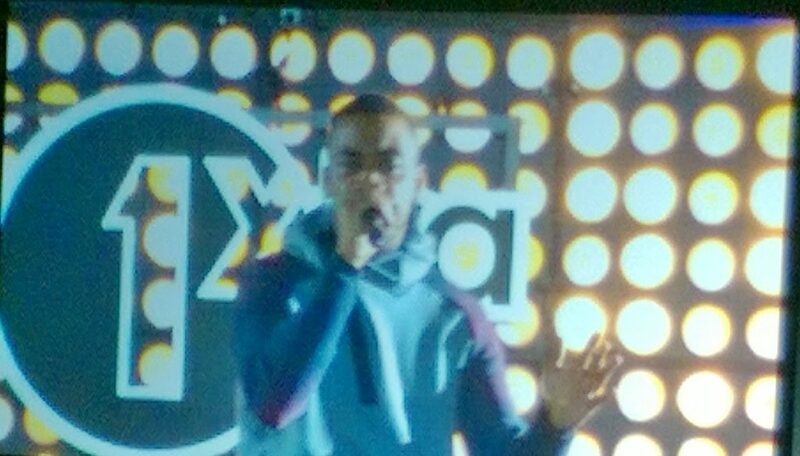 Not to worry the “Godfather of Grime” Wiley stepped in and gave a fantastic performance! Wiley has a bit of a reputation for not turning up for gigs, so the crowd was thrilled to see him, as was I and it was first time I had seen him live. Wretch 32 gave us a deep thought provoking performance of his Fire in the Booth “freestyle” live, as well as new tracks and a remix of his classic hit Tractor along with other hits. There were more surprise performances from Aystar and J Hus, which the crowd loved! The south London rapper Giggs then followed and gave one of the best performances of the night, with the crowd singing back his songs word for word. He did all the big bangers including tracks from his latest album The Landlord. Sean Paul was still able to attend (not sure when or where he flew in from but clearly he was not affected by Hurricane Matthew). Sean Paul has had so many hits and took us on a musical journey down memory lane, of hits after hits starting with hits of 2016. The headline act of the night was Stomzy and he gave an epic performance and his last for 2016. He had the whole crowd eating out the palm of his hand, as he performed all his big hits along with new music and a song dedicated to his mother. He has had an amazing last couple of years and has reached new heights of success, while seeming to stay humble. 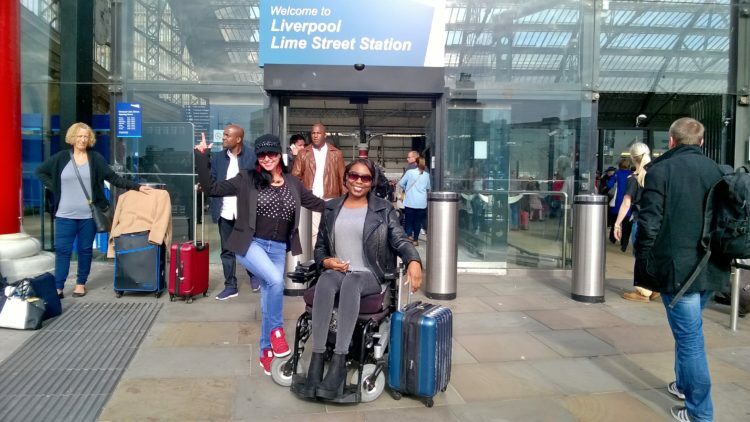 The Echo Arena is wheelchair accessible and has full wheelchair facilities and the staff were welcoming and helpful. 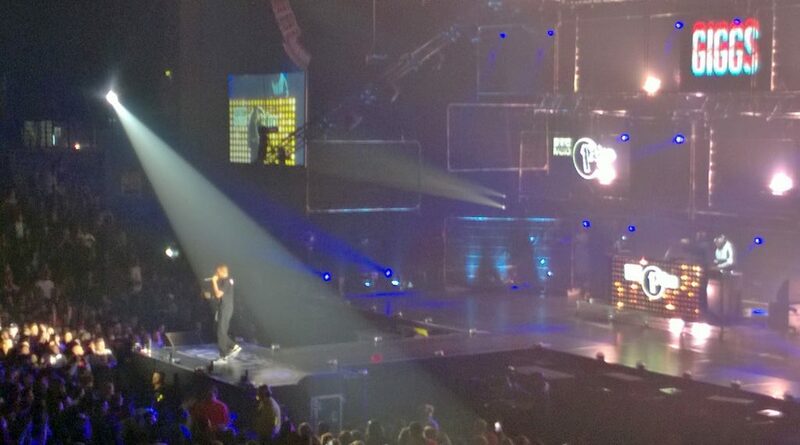 I had a great to time at this year’s 1Xtra Live in Liverpool and it is definitely up there as one of the best. 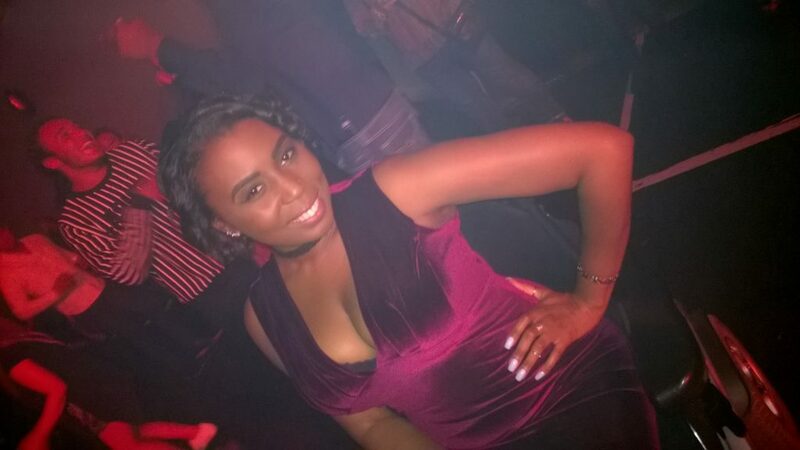 It was a great way to start the night and put me in the party mood. 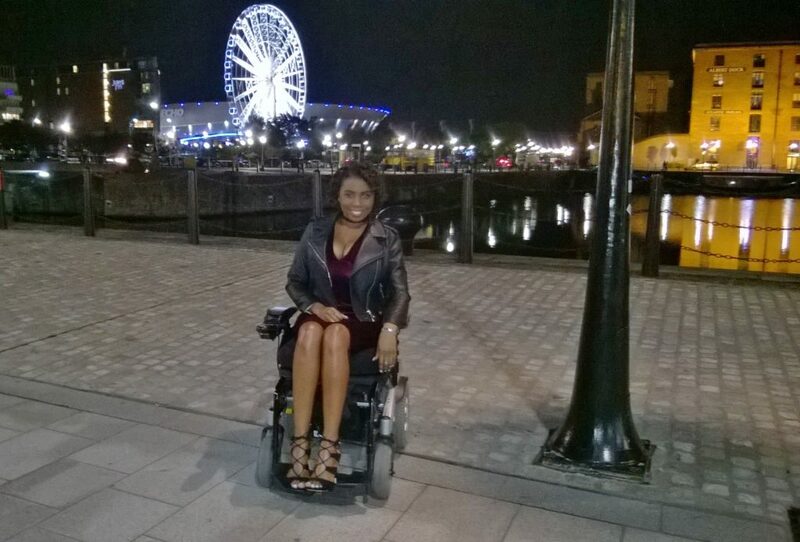 I then went on to the Charlie Sloth and Mista Jam (1Xtra Djs) after party, at the accessible Liverpool O2 Academy, where I danced the night away. The people of Liverpool were really friendly and polite, certainly a city I would visit again.